India is a mix of the whole world. The Economist observes India as a continent masquerading as a country. I mean, think about it. If you want to see snowfall, go to Himachal Pradesh. If you want to see a desert, you have the Thar (not the 4X4, but the desert). Love greenery? The answer is Kerala. Tamil Nadu has Rajinikanth, the global phenomenon. For all the freaks out there, you have Bengaluru. Anyways, if you are a traveler and if you have explored the whole of India, I am pretty sure you'll have only two words to describe this land- Incredible India. In this article, we are only considering South India because I only went to 3 states. I had to cancel Andhra Pradesh at the last minute because of the time factor. My trip began from Madurai in my friend's Mahindra XUV500. Here's my travelogue. also has other attractions such as staying in eco-camps and enjoying the nearby Agaya Gangai waterfalls. Also, Click here to know the available homestays with reasonable rate. 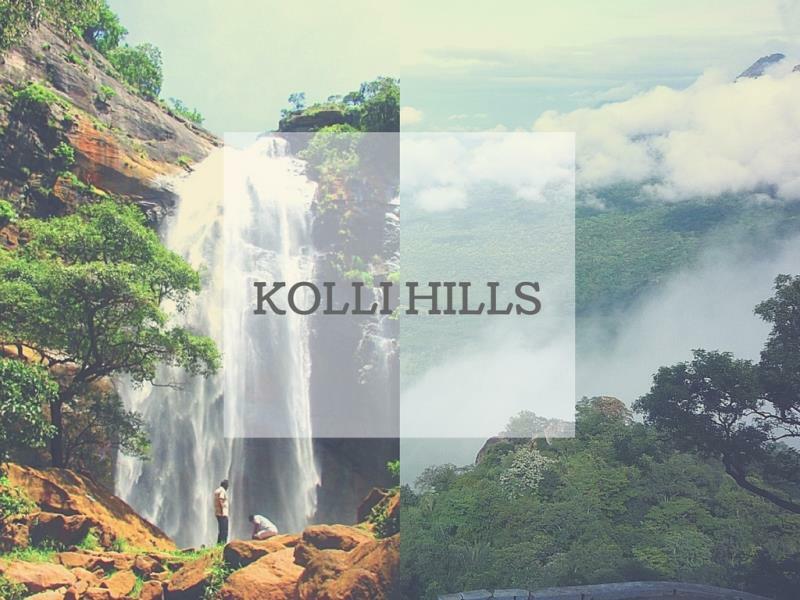 So that makes Kolli Hills our first stop. 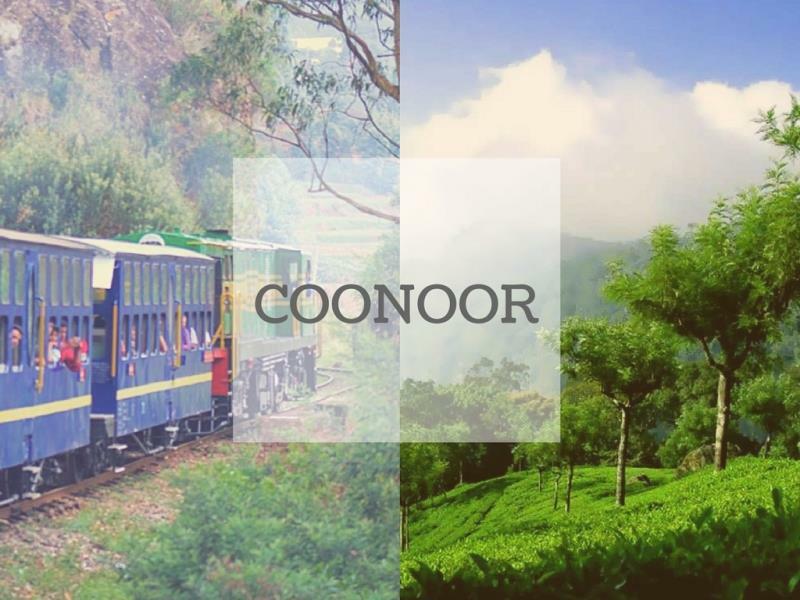 With many tea estates and long winding roads, Coonoor is a stunning hill station situated 236 Kms from Kolli Hills. You could reach the destination in less than 5 hours. Unlike the road to Kolli Hills, this is a more relaxed route. You don't have 72 hairpins :) At an altitude of 1850m, Coonoor is blessed with lots of greenery and old colonial bungalows which makes the place even more attractive. You won't find lots of tourists in this place, making it more pleasant. Wayanad is an awesome place and Lakkidi is a place one shouldn't miss. The place is an absolute beauty (I used to live here). The biggest tourist attraction of Kalpetta, Vythiri, is 5 Km from Lakkidi. This small hill station is the highest point in Waynad. 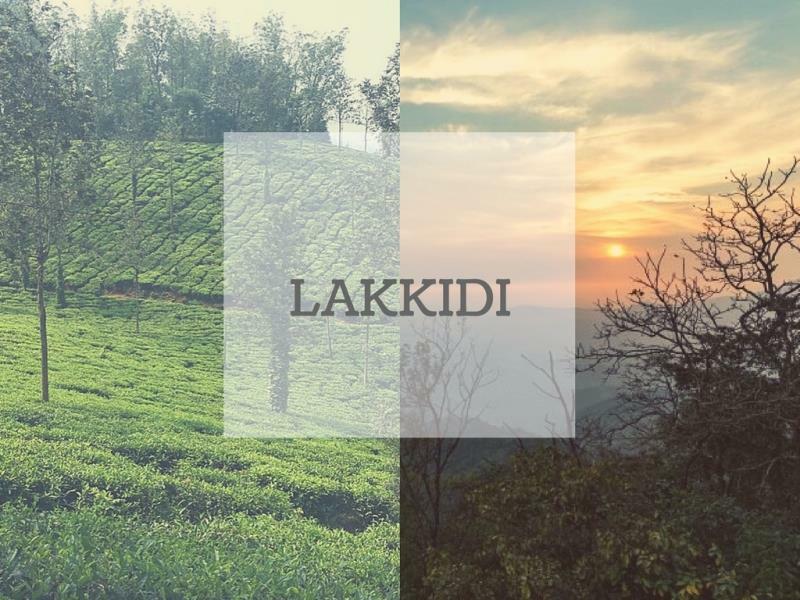 Located at about 700m, Lakkidi is 147 Kms from Coonoor. The road is good, but you will come across lots of hairpins, you'll love it- the scenery is heavenly. Homestays here are very economical, but it is better if you booked your hotel in advance. Located in the northern part of Kerala, this is the only drive-in beach in India. Kannur is an amazing district with some breath-taking beaches. You'll be passing through Payyoli, Mahe, and Thalassery before reaching the beach. All the places mentioned above has its own uniqueness. 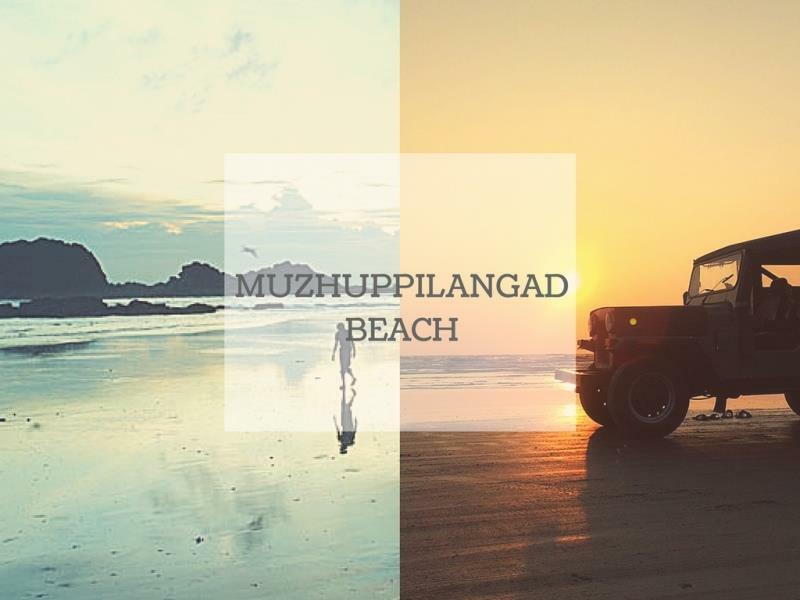 A drive to Kannur and an evening at this beach in your car will leave you with memories for a lifetime. But be careful while driving. A powerful vehicle is preferred although you can see the youth with their bikes having fun on the beach. Many beachfront hotels and resorts are available in Kannur. If you want to stay for a day or two, it won't cost you much. 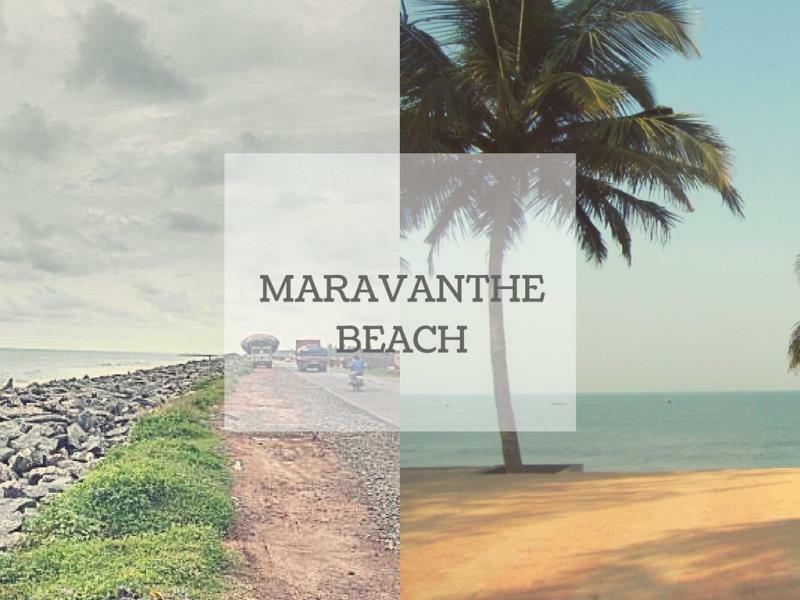 The roads leading up to Maravanthe will be your dream ride. The sea runs parallel to the road. This is a paradise worth driving to. Something powerful like Mahindra's XUV500 (this was my ride) or any other SUVs will be a sheer bliss to drive. It is a 267 Kms trip from Kannur. Along the way, if you want, you can visit the Bekal Fort. Then again, book your tickets beforehand. On the way, there are so many beaches. The Panambur beach in Mangalore which is famous for the sports activities conducted there, the Kapu beach in Udupi, etc. You will love the sun, the sands, the breeze and all the delicious food you can get to eat! OK….now this one could be a long ride. Although the distance is 212 Kms, the road and the weather are all needed to be taken into consideration. Not that the route to Kolli Hills was easy, but almost 3/4th of the journey is stress-free. That's not the case here. You'll be passing through the Someshwara Wildlife Sanctuary, Agumbe. Agumbe receives some of the heaviest rainfall in South India, comparable to Cherrapunji in North East India. So, drive slowly and carefully. You'll fall in love with this route. It has a lot to offer. Then comes Chikmagaluru. It is a calm and relaxed town. 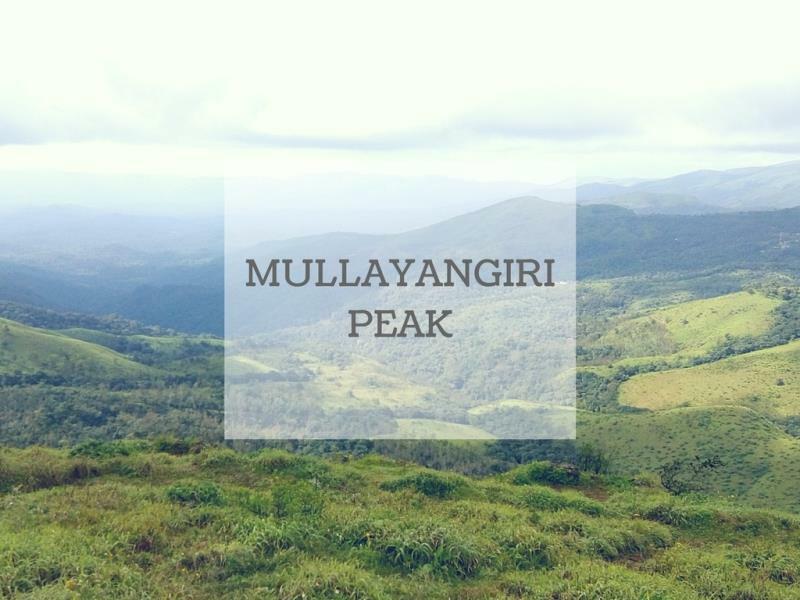 And Mullayangiri peak is one of my favorite places in Chikmagaluru. Please note that an experienced driver is required to scale the peak. A 4X4, maybe a Thar, will be a boon for you in this situation. The road is awful and dangerous and you won't be able to see anything in front of you once you reach the top because of the mist and fog. Give your vehicle some accessories like fog lamps etc. They are available online. It's better you go early before the fog sets in. This will be one place you'll never forget. 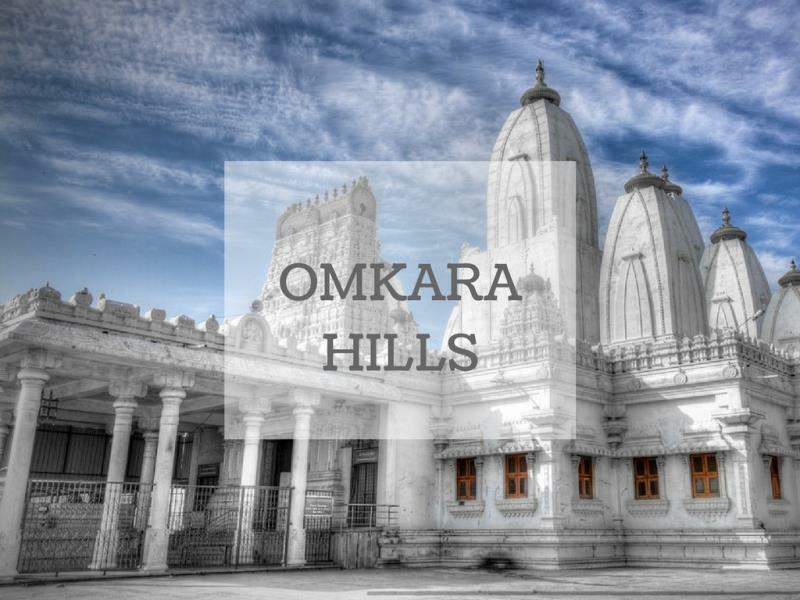 Travel 269 Kms more and you'll reach Omkar Hills, south of Bengaluru. It accommodates what is claimed to be the second biggest clock tower. The peak point of Bengaluru is surprisingly among the lesser known places in the city. It is also a multi-religious forum. At each hour, the clock, made by HMT, makes a unique loud sound of conch followed by the "Omkar" sound five times and rings the bell that many times, matching the hour it indicates. The banyan tree atop the hillock appears like an umbrella. Atop the highest elevated mound, many parts of Bengaluru are visible. Bengaluru is the best place to have a break during a trip. You have everything in Bengaluru. Do whatever you like, but enjoy it to the maximum. 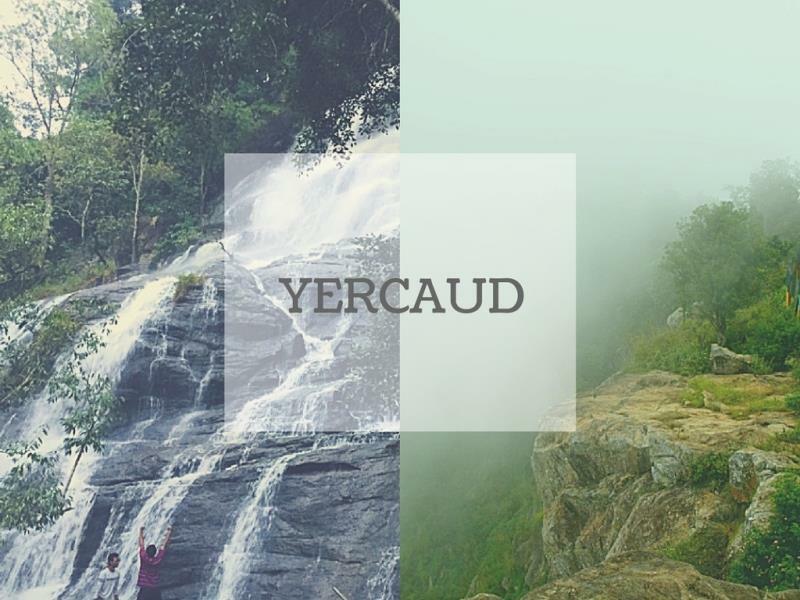 After the break from Bengaluru you can head to Yercaud, another beautiful hill station. There are so many things to do in Yercaud. For instance, the 32 Km- Loop Road is a super cool drive. You'll come across the dense canopy of the tropical rainforest, falls and flowers. Do take a physical map with you (or save it offline on your device) and please drive slowly. The roads are narrow, but the scenery is beautiful and it'll be more fun when you are with your peeps. Then there is the Pagoda point and the Botanical Garden which is worth visiting. When I went here for the first time, I thought this was going to be another boring place filled with tourists. But nope, I was totally wrong. The final drive to Ramakkalmedu is a long 331 Kms trip. So, plan well before starting your trip from Yercaud. This is a lovely place. Visit the place during the daytime (I insist!). 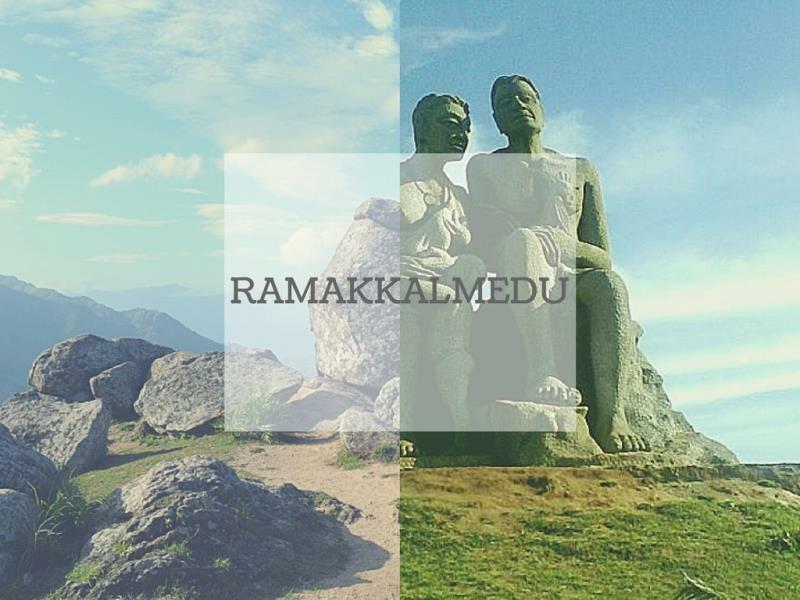 The constant wind is the prime thing that makes Ramakkalmedu in Idukki unique. Winds blow at a speed of 35mph at any time of the season. In fact, Hollywood star Leonardo Dicaprio reportedly said about this place that "If there is a paradise on earth, it is here." I feel this should be the last destination in your itinerary. This place makes you forget about your stress and you'll whisper "WOW". After Ramakkalmedu, you could either go to Kochi or back to Madurai airport, whichever that suits you. I would suggest that you are able to relax and watch the sunset at the Kuzhupilly beach in Kochi. Like I mentioned, I did the whole trip in the XUV500. My AWD was a great 'assist' for the trails I took. During the long ride via the NH, the cruise control and while climbing and descending the peaks, you will thank the hill hold control and the hill descent control. It is a must that you add the needful off-roading accessories to your vehicle. I'm indebted to the 117 mm LED fog lamp kit that I have installed, when I retrospect the climbing on Mullayangiri Hills. You will never know when the road turns its nature or the different climate types that is expected. Necessary documents and vehicle registration should not be forgotten. Otherwise, it won't be so much a trip through South India as one to the Police Station. These are a few of the many beautiful sights this part of the world has to offer. If you plan properly and choose the right vehicle, gear and have the company of peeps to cheer, I guarantee you that you'll have the trip of your life. Drive safe and enjoy! Would you like to travel to the well known and famous Temples of South India? If so whom should you contact for such a package and where all would you like to go while visiting the temples. What you can do is to go through tour packages of this type and then decide where all you would like to go. To know more about these type of Pilgrimage Tour Packages, go through the below mentioned article.